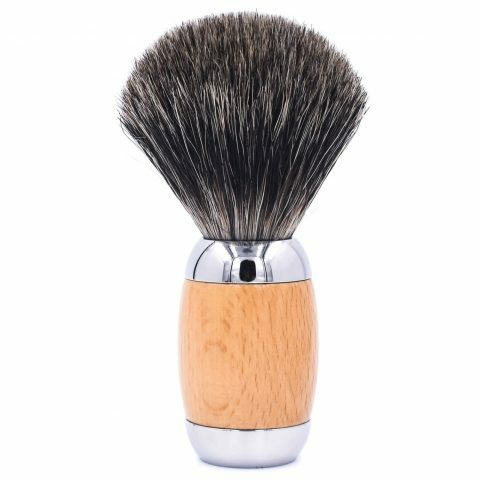 Silvertip badger is considered by many to be the best material for bristles due to its softness and its ability to hold large amounts of water. 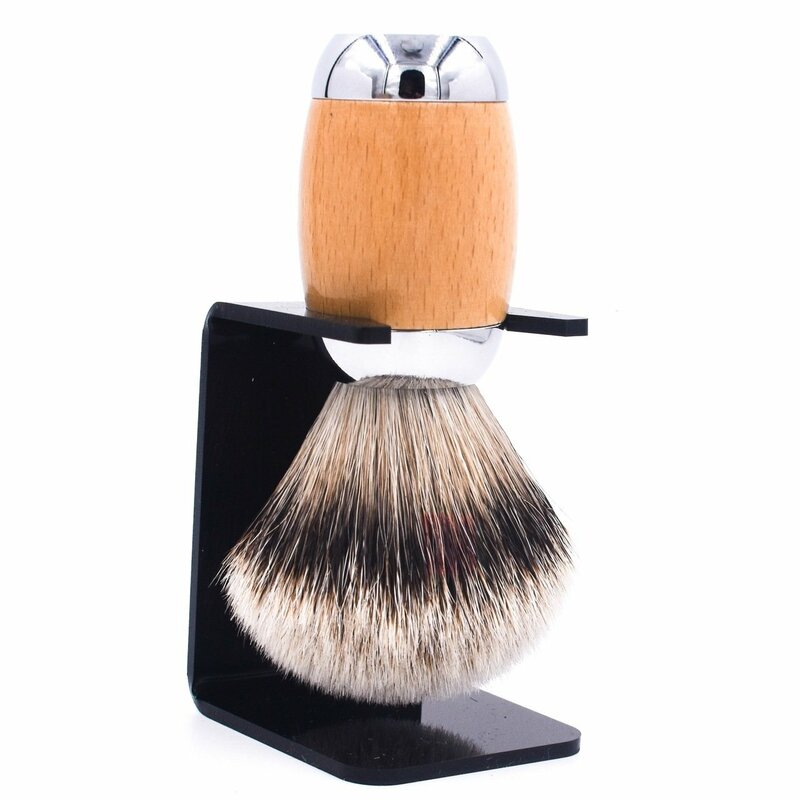 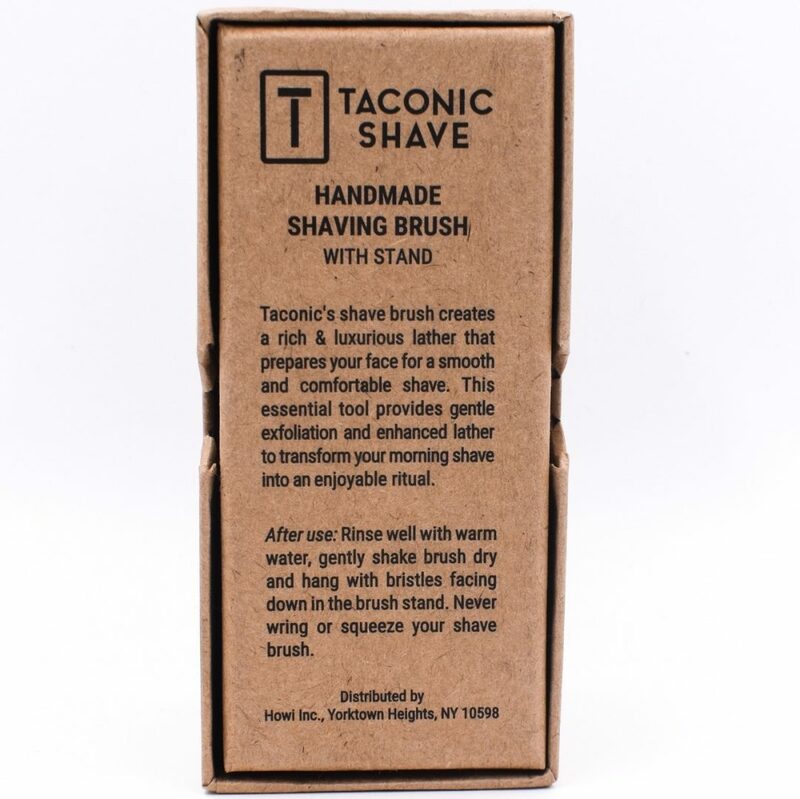 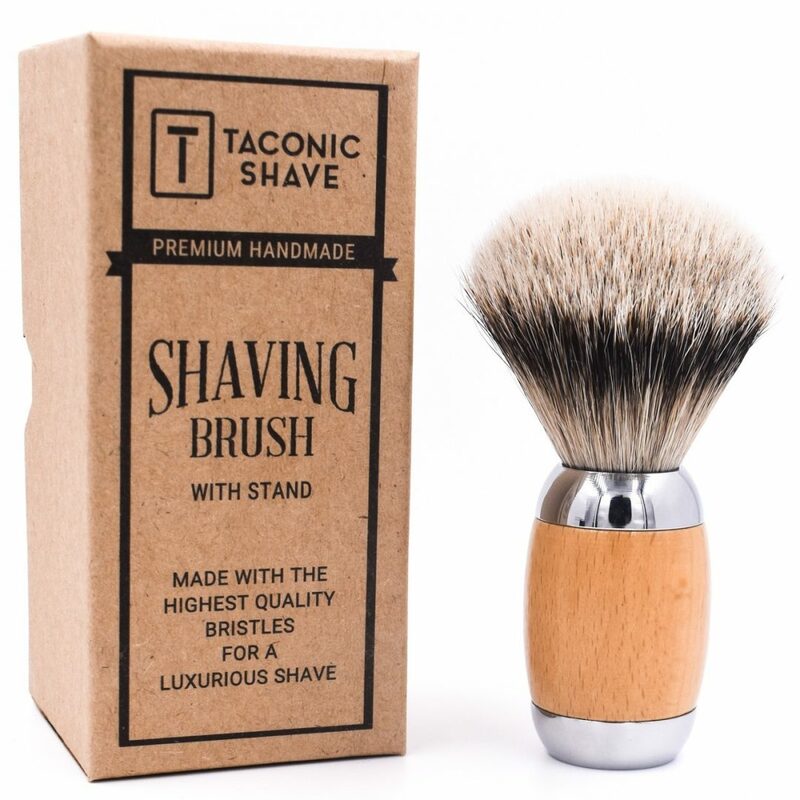 Taconic Shave’s handmade three-band 100% silvertip badger shaving brush is a beauty, but don’t forget that it is meant to be used. 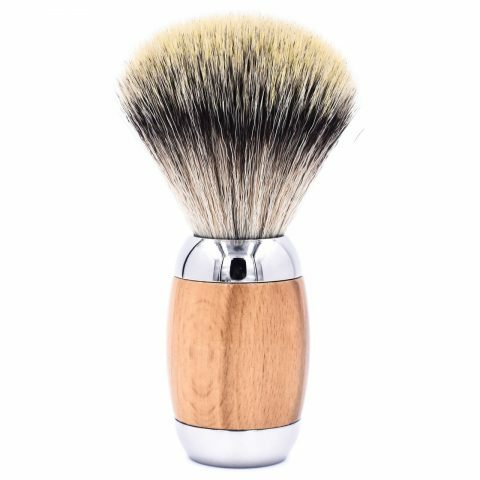 Handcrafted with high quality bristles, our silvertip badge brush is dense, ultra soft and creates a fabulous lather to prepare your face for a smooth and comfortable shave. 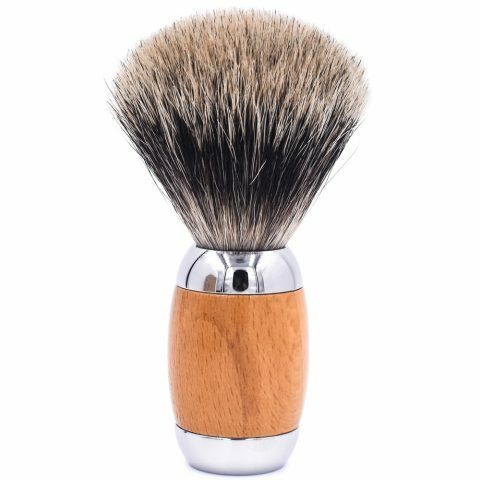 The heavyweight ergonomic wood and chrome handle was designed to make lathering easier. 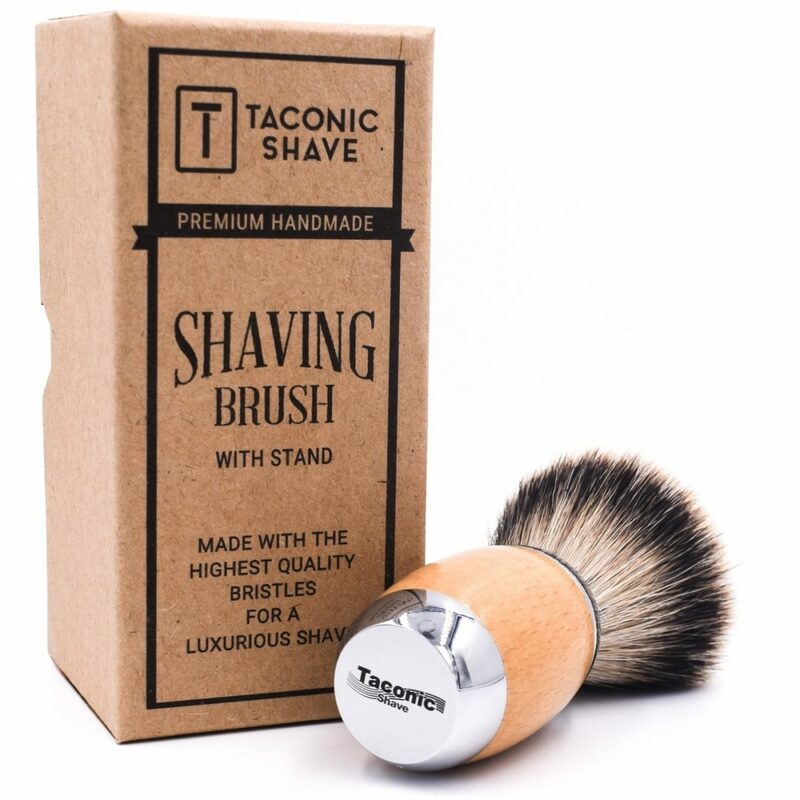 This brush will turn your morning shave chore into an enjoyable ritual! 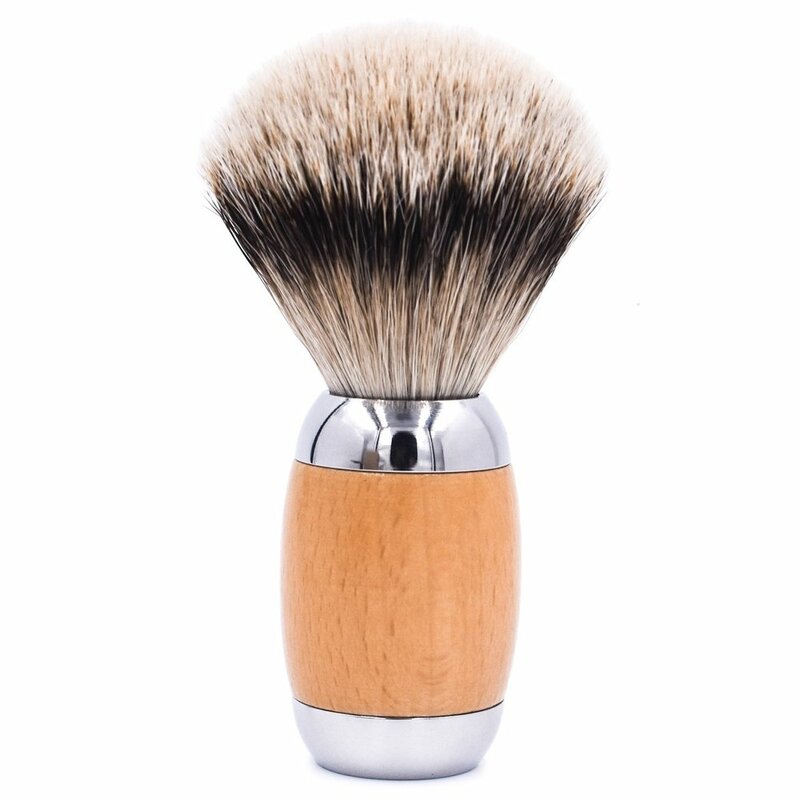 Handle length – 2.25 in., Overall Height – 4.3 in., Base Diameter .8 in.